One of the saddest news in Ghana was the breaking news that Showboy born Samuel Safo has been jailed 6 years in the USA for assault and attempted murder of his own friend turned enemy, Junior US known in private life as Nana Yaw Opoku. The news has shocked many people with many asking how it all happened. Junior has come out to explain what led Showboy to prison yesterday. 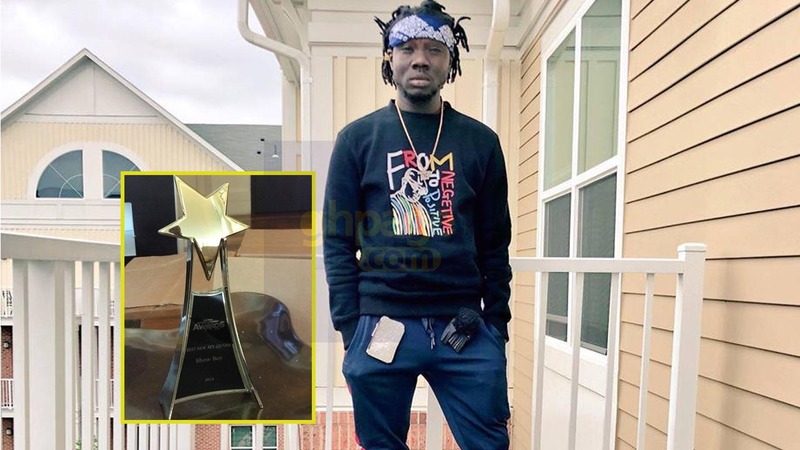 According to Junior US, he was sent to by Criss Waddle to give money to Showboy who was at the time the right-hand man and also the hypeman of Criss Waddle. During a discussion inside the apartment of Showboy in Georgia between Junior US, one guy called Rythm and Showboy, a fight broke up between Showboy and Junior over how rich Criss Waddle really is. During the fight, angry Showboy picked a knife from a table and stabbed Junior multiples times in his stomach. The other guy in the room, Rythm took a video of the whole fight. But according to Junior US, he never pressed charges against Showboy for the assault which landed him at the emergency ward for months. But Showboy rather pressed charges against Junior and accused him of an attempted robbery. Junior claims Showboy knew he had no legal permits to stay in the USA so he wanted to bully him. But in the course of the trial, all the assault and attempted murder came to light. After 3 years of court battles, Showboy was sentenced to 6 years in prison yesterday 15th March 2019. Most celebrities in Ghana have reacted to his sentence. Shatta Wale who is very close to Junior posted that Showboy has been lucky, he wanted him jailed 1000 years. Criss Waddle whom Showboy fought over but now not in taking terms (In fact they are enemies) has also reacted to the news. He called it his saddest day. Medikal has equally reacted to the news. 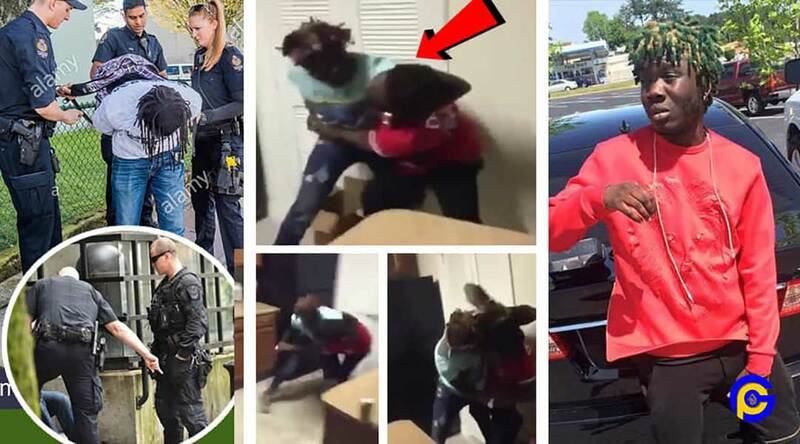 The post Video of when Showboy stabbed Junior that has landed him in jail for 6yrs appeared first on GHANAPAGE™.